Drinking lemon water on empty stomach in the morning increases your metabolism and remove toxins from your body. As a result, it helps in quick fat loss. 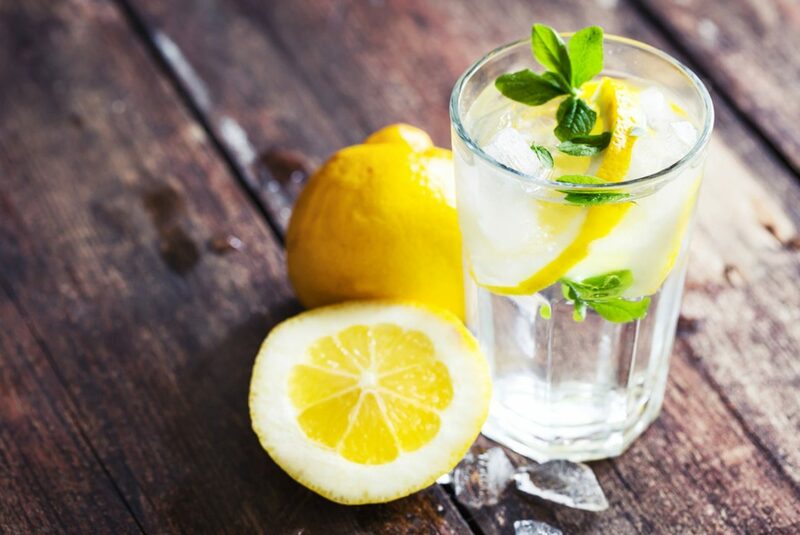 Lemon water contains vitamin C which strengthens immune system and maintains pH balance of body. It’s not only a powerful detoxifying agent but have anti-bacterial properties as well. Lemon water is also beneficial for treating various skin problems such as acne, wrinkles and rashes.